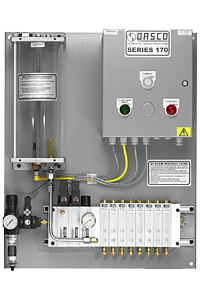 Air and Hydraulic Equipment, Inc. offers the premier products for lubrication systems. 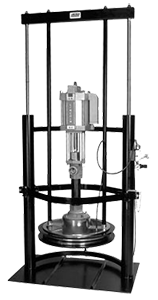 We offer equipment designed to meet strict quality standards demanded by our customers. Automatic Lubrication Systems direct precise amounts of oil or grease to bearings or other lubrication points. Material Dispensing Systems are ideal for precision application of glues, paste, silicone, sealants, and much more. Orsco systems continuously or intermittently spray minute amounts of lubricating oil. The fine spray mist is excellent lubrication for high-speed machine spindles, drag chains or chain conveyors. Centromatic is a larger system to lubricate multiple points simultaneously. Adjustable injectors allow lube grease or oil to be dispensed in the exact amount required for the size bearing being lubricated and also at a lubrication frequency to achieve ultimate performance and bearing life. 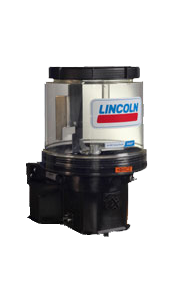 Lincoln Pile Driver, Powermaster, and Diaphragm Pumps have been designed to handle the tough jobs of pumping viscous fluids or other thick materials such as grease, inks, glue paste, silicone, sealants, syrups and oils. 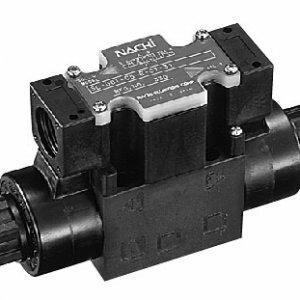 Also offering Oberdorfer Rotary Gear Pumps and Samoa Double Diaphragm Pumps.